This first essential app isn’t even for iOS, but if you’re making the switch from Android, it’ll help get you started. 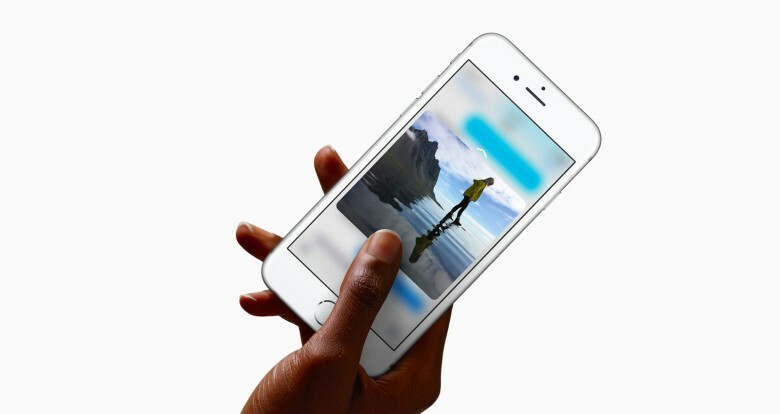 Move to iOS is Apple’s very own content-migration tool to get all of the data off your old phone and onto your new one. I would have appreciated having this some years ago when I spent an afternoon with an HTC in one hand and my inaugural iPhone in the other, transferring my contacts by manually punching them in. It was not a good time, and you should not let that happen to you. Forget this outdated “Is it going to rain?” business. We live in the future now, and our apps can now tell us when it will rain. Apps like Dark Sky, which bills itself as “hyperlocal weather, radar and storm alerts,” will tell you when — and for how long — you can expect precipitation. If you picked up an Apple Watch to go with your iPhone, the app has a complication for the wearable that provides you all that information and more at a glance. Crowd-sourced traffic and navigation app Waze brings all the cooperation and community of long-haul CB conversations to everyone, without that dizzying lingo (which I assume is still around because almost everything I know about trucking comes from the horrible 1975 novelty song “Convoy”). Waze takes its users’ GPS information to determine drive times, and you can also report accidents and delays to help make it more accurate and useful for everyone. If your password on every single site you visit is “Password123,” you could use some help. And that’s what 1Password is here for. Not only does it generate long, complex and unique sign-ins for every site, but it also stores them securely and remembers them so you don’t have to. While we’re talking about security, how about your Internet browsing? TunnelBear VPN is a powerful tool that not only protects you from the risks associated with public Wi-Fi networks, but will also cover for you and tell the Internet that you aren’t in your current country in case the site you want to visit is blocked locally. But the best claim at all is its promise to “Secure your data and hide your IP address behind a bear.” Because nobody’s getting past a bear. Vainglory by Super Evil Megacorp. I’m not into the multiplayer online battle arena genre, and apparently I’m the only one because games like League of Legends and Dota 2 are ridiculously popular. 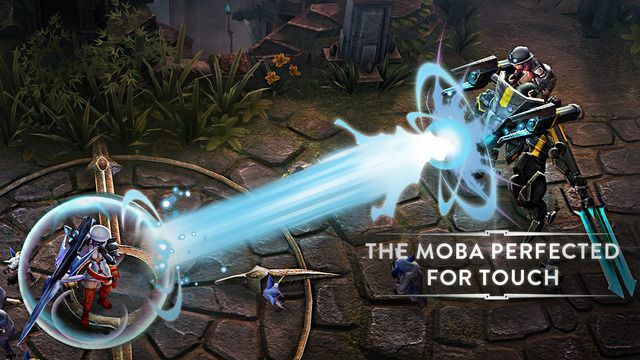 So I haven’t checked out Vainglory, a mobile MOBA. But a lot of people here at Cult of Mac love it with an enthusiasm I can’t deny, even if I can’t quite understand it. “What do you want to have for dinner?” is a conversation topic that has led to many a strained evening that ended in awkwardly eating a peanut butter sandwich over the kitchen sink. Not for me, but, like. For other people. Anyway, Yelp can not only tell you what’s around, which is especially useful if you’re in an unfamiliar city, but its comprehensive catalog of user reviews might help you decide what’s good. It’ll at least tell you what’s open nearby, and that alone is worth the download. Imagine having a personal trainer who is an evil, unsympathetic robot, and that is Carrot Fit. 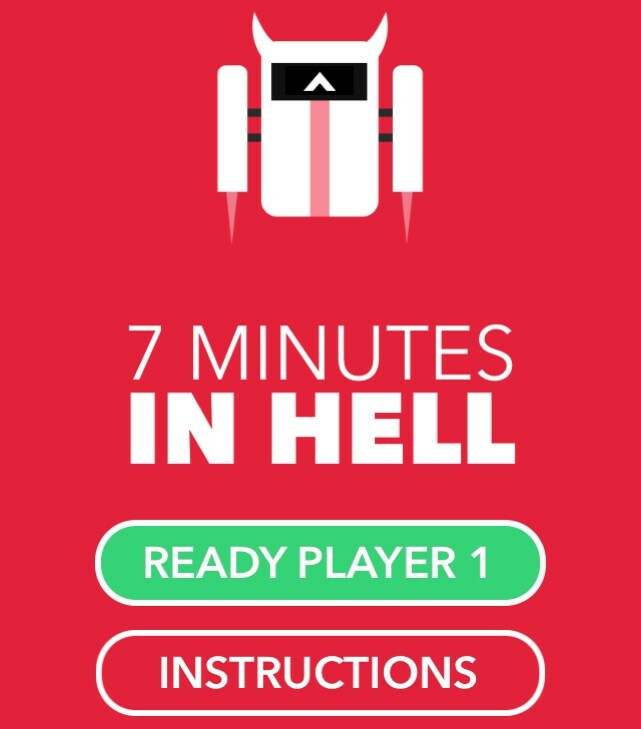 The app centers on a single, intense, full-body workout appropriately titled “7 Minutes in Hell” that recommends you bring along a chair, a towel and a bucket to throw up in. It also awards you points for exercising either in the app or out (it talks to your iPhone’s Health app), and as you level up, you gain new abilities like longer — or shorter — rest times and remixed exercise orders. Plus, all the individual tasks have dorky names like “Invisible Iron Throne” for wall sits, and I dare you not to love that. Getting mail is fun, and finally receiving that much-anticipated new device is even better. But before that happens, Deliveries will help you keep track of everything you have coming to you. It lists everything individually and even shows where it all is on a map so you know exactly how much anticipation you should be feeling. This one could go both ways. Square Cash lets you quickly and easily send money to friends (for free), so that’s good. But it also removes, “Sorry, I don’t have anything on me” from your list of excuses when your cash-strapped buddy needs you to spot them for gas or something. Again. So Square Cash may actually end that friendship by leaving you with no recourse but to tell the truth: That this friend is a deadbeat who only calls you when they need something and treats people like walking wallets. Basically, this app could end up saving you some money if this is your situation. Not that I know anything about that.